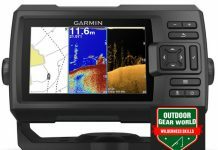 Fish Finder - Outdoor Gear World! 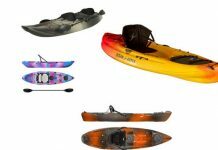 Shop fish finders from Outdoor Gear World. Browse a wide selection of top-rated fish and depth finders so you can improve your odds on the water. 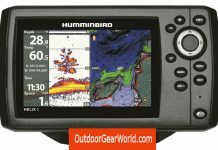 #How to Get the Right Fish Finder? 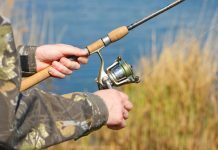 A fish finder is a must-have when you are looking to go for a fishing trip in a pond, lake or in deep sea and even under the ice. 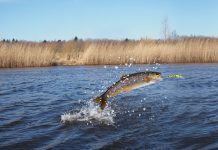 You can get great help with your fish finder if it has the capability to give you the exact picture of the underwater environment with an indication of the areas where you can find the desired fish. 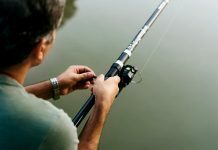 This is surely an effective hack that not only helps you find the fishes in the water but also you get a clear-cut picture, sometimes in the form of a plot, a real-time picture or an indication of the environment so that you know the vegetation, the fishing spots and other components in the water. 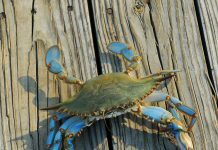 All such information provide help in understanding the underwater environment and to decide where to find the fishing spots easily and quickly. 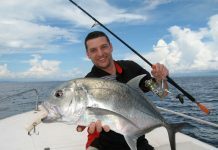 There are numerous brands offering different types of fish finders. 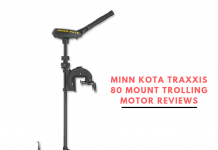 These fish finders come with different sizes, features, and capabilities that people may need in order to catch up fishes in various areas. Some are specialized in providing images under the ice or some are for side imaging. Some of the fish finders may come up with features that allow depth imaging as well. 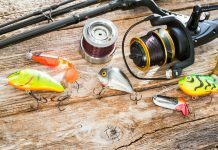 CHIRP, flasher, and sonar technologies are the kind of options you may need to look for in order to decide which type of fish finder would be the best for a particular area and your needs. 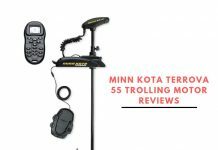 Here we’ll be discussing the different types of the fish finders you can get today as per your needs and the most popular brands that specialize in providing the best quality fish finder having the desired features to help fishermen find the fishing spots easily. 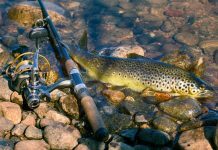 There are different types or styles of fish finders available on the market today. 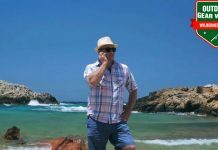 It depends on how the fishermen would need the information displayed on the screen to get the best idea of fishing spots and the kind of fish finder that is suitable for you also depends on the area or kind of water condition where you will be using the gadget as well. 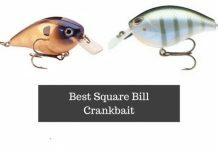 So it may be a combination of factors that determine which type of fish finder should you prefer. 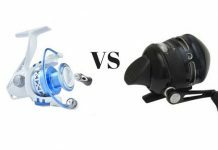 Here we’ll provide a comprehensive base for you to know what are the different types that you will need to compare before using and which brands are the best in providing these types of fish finders. 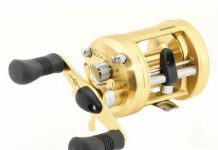 Conventional fish finders are easy to use and offer straightforward functions and features. 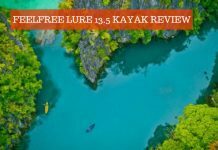 They make use of the Sonar technology to make sure that you will get detailed information about the water body where you are going to find the fish. 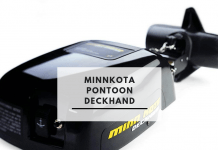 With the help of these fish finders you will get to know about the depth, the temperature and vegetation as well as obstruction down there or shipwrecks and trees as well. 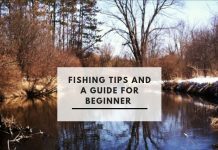 In entry-level fish finders, give a rough image and outline of the overall water body whereas the advanced fish finders make sure to offer a detailed and clear view of the area underwater to give proper information you may need. This could be a photograph like an image that clearly shows the area for you to decide better. 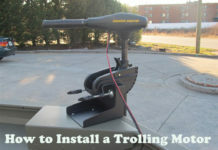 This comes up with an attachment or sonar that can be attached to the boat for easier and accurate imaging. 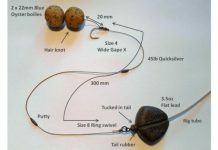 Flashers are the fish finders that offer less complex details and is in a simple format. 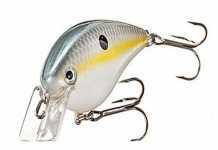 The flashers are meant to give information about the depth of fishing spot, the bottom, and the lure as well. 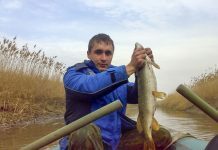 For a simple picture to just give you an idea about the area and where you will find the fish, anglers make use of flashers to get a simple picture of the fishing area. 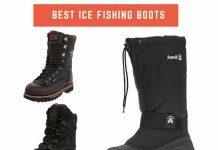 Such fish finders are easy to use and are portable so these are quite beneficial for ice fishing as well. Though visual details are not there and just an idea is provided through the device. There are some flashers with advanced features that may provide visual details but mostly it is provided with the help of lines on a circular graph. 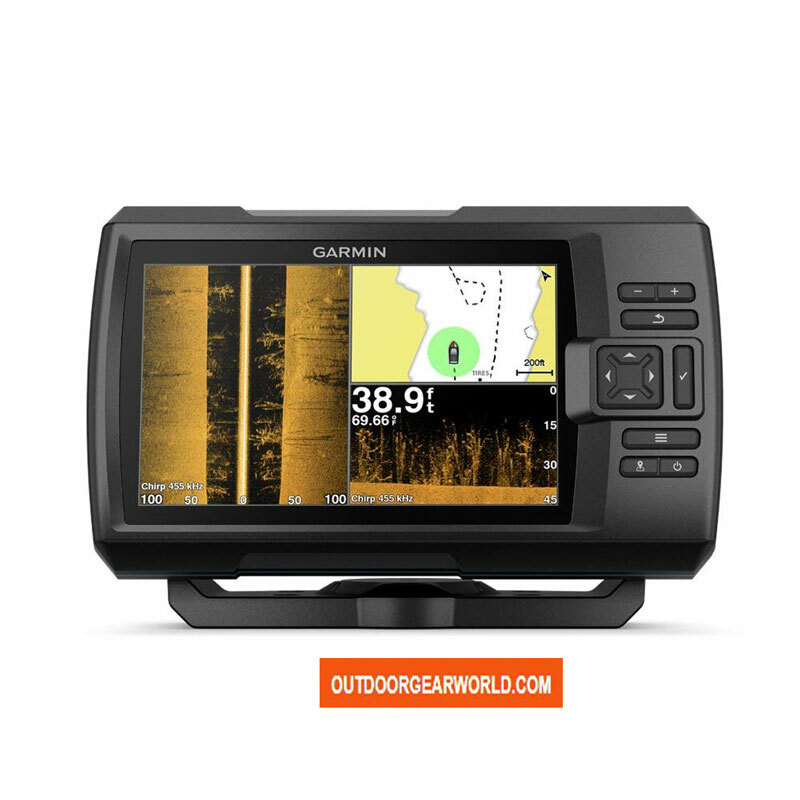 GPS fish finder comes with the conventional sonar and also has the GPS so that the data collection is easy and provides a more detailed image and directional view of the area that is not possible otherwise. 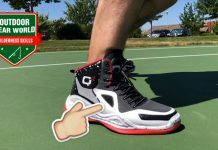 You can easily mark your location and record others so that it becomes easier to return to a specific spot with the help of the available GPS information. 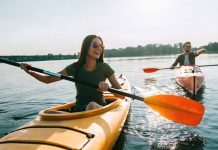 With the help of a GPS enabled fish finder you may also be able to get the Bird’s eye view to manage your location and locate the fishing area easily. 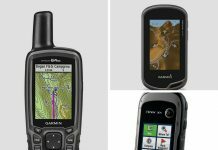 Plotting charts for better navigation is also possible with a GPS –Sonar combo fish finders. 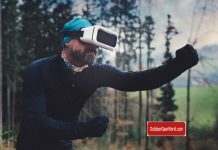 With an ability to provide details some fish finders are cast-able and they can help the fishermen who need more details about the area where there is more vegetation and may be hard to reach without having full information about the underwater environment. 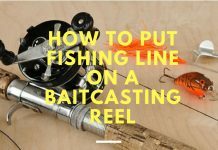 There is a transducer that can be cast in hard to reach areas so that they can get or collect information from that spot in a clear way and present on the screen for better fishing experience. 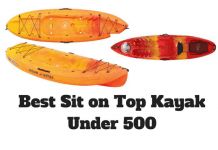 These are best for kayakers and small boat fishing as well as anglers. 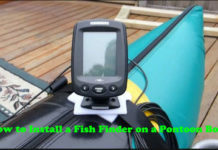 These are the fish finders that offer customized usage and are affordable as well. 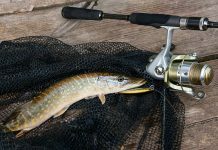 Networked fish finders are usually data friendly and are connected with the GPS, Radar system and SiriusXM radio waves to stay updated with the available network or connection. 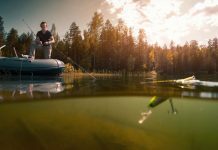 CHIRP or broadband-enabled fish finders are basically advanced fish finders offer lengthy, variable waves that give a better and detailed view of the water body. 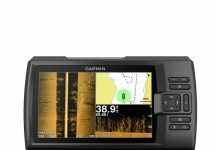 Garmin fishfinders are easy to use, come with backlight and have easier operations to manage by beginners as well as advanced users. These are easy to manage and come with rechargeable batteries making them easy to carry along anywhere. 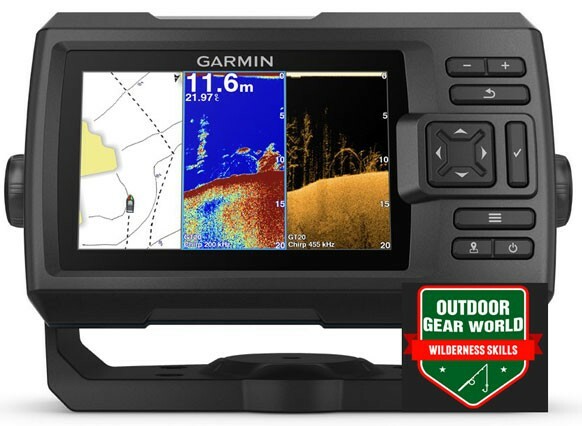 Garmin fishfinders are no doubt on top of most of the other brands in many ways like their ergonomic design and the quality of images as well as the easy feature to help get the exact picture of the water body. 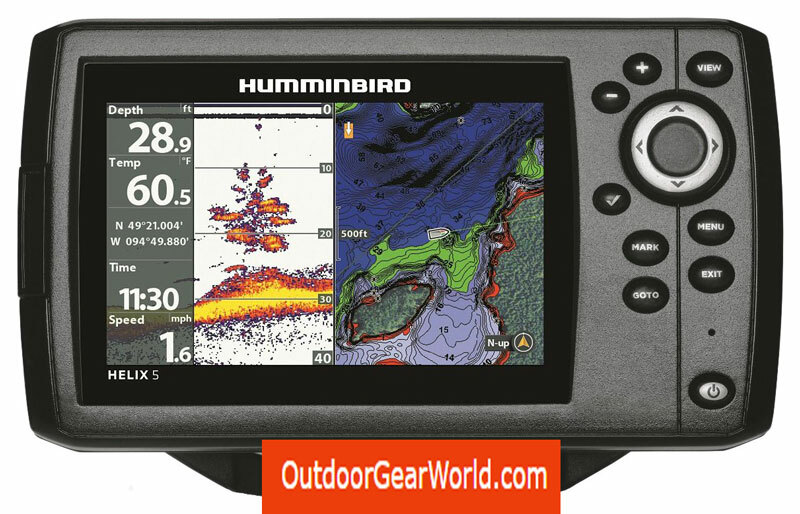 Hummingbird fish finders are customized for the customer’s needs. These are portable, lightweight, and easy to use and offer higher quality details in imaging. 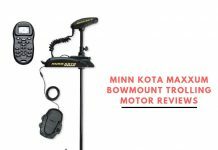 Most of the users prefer these fish finders because of their easy usage and quality of the images along with the details that help a lot in a better fishing experience under various conditions. 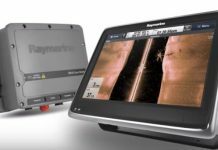 Raymarine offers high-end fish finders that specialize in providing high-quality images with the help of 60+ frequencies. 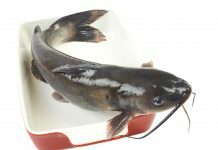 The overall image is sharp clear and so detailed that you can also get to know what kind of fishes are there under the water. 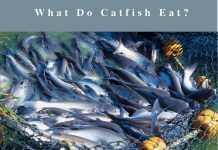 These offer the required details in a way that is more understandable and helps all beginners and experts to find the desired kind and number of fishes they want to catch under the water. 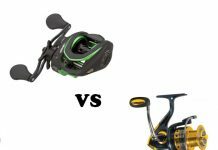 This brand has a special series of fish finders that lets you observe the area and also offer CHIRP Elite to make sure the quality of the images is matchless. 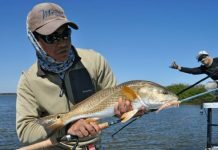 These are some of the top brands that offer the most popular fish finders on the market. 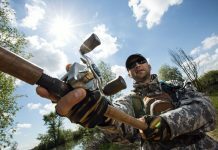 Among the many other brands that are available to try today include Venterior, Deeper, Reel sonar, Hawkeye, Vectorcom, Docooler, Lucky, Flamer, and Zeepin. You may not know more about the various models but upon comparison and details you can know more about the various other brands to compare with the high-end brands that will give you an idea about the suitability of the fish finders and may help in making a better choice whenever you are in need to get a quality fish finder that actually leads you to catch up more fishes rather than just wasting time.